Would you like to make sure that your elderly relatives have a smooth move? Do you want to have peace of mind regarding this? 5 Movers Quotes may have the solution for you! Are you looking for a reliable company for your relocation? Quickly fill out the free online form on this page and obtain up to 5 moving quotes easily. Choosing to move when you have reached a certain age can be a challenge. Not only can the packing and unpacking of goods become difficult tasks but the transport of furniture and other belongings can quickly become an insurmountable mission. A moving service tailored for seniors, what does it mean? Several specialized moving companies offer specific services for seniors. They want to offer them a way to move easily, quickly, and with peace of mind. The complete organization of your move by experts in the field. Professionnels will assist you from the planning stage to its implementation. A turn-key move is particularly interesting to seniors with loss of autonomy or physicap handicaps. By availing this service, you will enjoy not only a complete organization of your move but also packing and unpacking services, and transport of your belongngs and furniture. Some companies offer discounts to seniors. Know your options! For a senior, moving is often synonymous with stress. Your uncle or grandfather may have lived in his own house for many years and now needs to move to a senior living facility. Take into consideration the anxiety this may cause and make sure that the move goes smoothly. One less thing to worry about! Our partners are professional movers who are experienced in conducting moves calmly, efficiently, and with respect for their clients. Movers understand the stress and anxiety that seniors face during relocation and know how to respond accordingly. Clean up your new living environment, particularly wash the tub, dust the cupboards, wash the floors, etc. Teams that provide services to seniors have the tools they need to carry out the tasks which can be difficult for seniors to do. Of course, you will have to be there to supervise the work and share your preferences regarding the storage of your assets. 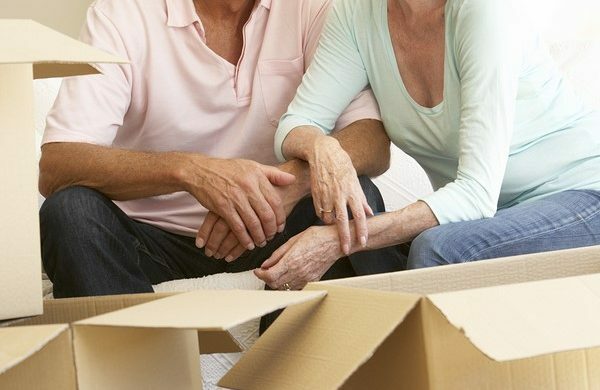 What are the benefits of a move for the elderly? It can be a long and tedious process to plan and move a loved one. Time does not always allow it but sometimes, it is an emotionally charged activity that may be better off handled by others. The sale of our childhood home, the difficult decision of where to place one’s parent, and the knowledge that one is getting older: these are good reasons that can make you want to discharge the technical aspects of such a move to professionals. For their part, seniors may experience the stress of having to move in with their family members. They become anxious about the burden they represent, and are sorry they no longer have the autonomy to do everything themselves. The mission of companies that specialize in moving seniors: to make relocation a sweet, easy, and positive time with a bright future to look forward to. They want to preserve your health and save you time and energy. To find a moving company in your area that will respond to your needs at the best price, fill out the request form on this page. Sort. At a certain age, it becomes rare to move into a larger place. Consequently, it may be necessary to sort out what needs to be transported from the old to the new residence. Maybe you can sell, give away, or store things that will not be needed soon. Stay positive. The relocation of an elderly person to a living environment where she will be more comfortable does not mean tragedy, or a rejection, but rather a better way of living. 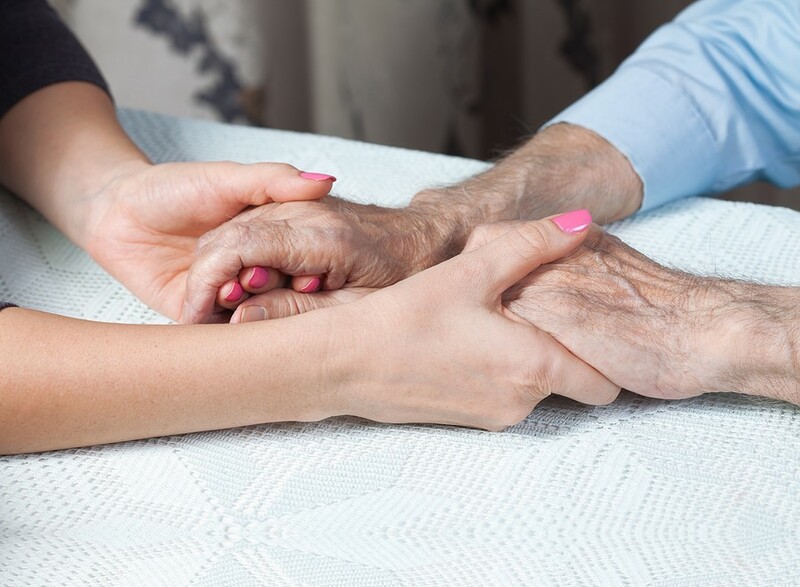 Staying positive and helping your relatives get through this situation may be difficult. Make her understand that she will be much better in her new home. Find support. If your elderly relative is struggling to adapt to her new situation, find the resources to help her. Check with CIUSSS in your area that offers programs for seniors. Get information from organizations near you. Are you moving to a seniors’ residence? To live in a residence is a delicate decision which should not be taken lightly. You have to prepare for change, and of course, choose a new place where you will feel comfortable. For the transition to be smooth, do not hesitate to involve your elders in the decision-making process about his new environment. Visit different residences with him, select a neighborhood that suits him well, and tell him about the activities offered by the organizations. After that, he can be happy living there! Lastly, the staff at the residence are aware of the difficulty of relocating seniors. Consequently, by contacting professionals of the establishment that you have chosen, you can receive valuable advice about the separation. To avoid unpleasant surprises, it is important at all times to team up with a credible and competent partner. This is particularly true when it comes to relocating an elderly person who often needs more sensitivity and car than the average person. Unpacking the boxes at the new place, putting the items in their proper places, and connecting household appliances and electronics. In light of this information, will you choose a turn-key move? Would you like a team to place your furniture and belongings in place in your new home? Would you like a professional to plan your relocation? Are you going to pack your belongings by yourself? To speed up the search for a moving company that can meet your needs, consider your budget and request for multiple quotes. Thus, you will clearly express your expectations. The team of movers that you want will offer their services based on the size of the move that you envisage and your budget. Would you like to find a reliable and trustworthy moving company that can assist your elderly relative to move without stress, in a calm and gentle way? Would you like to make sure about the well-being of your elderly? Fill out the free form on this page quickly to obtain up to 5 quotes from reliable moving companies in your area for the relocation of elderly people. Our team will be happy to put you in touch with the experts in relocation as soon as possible.